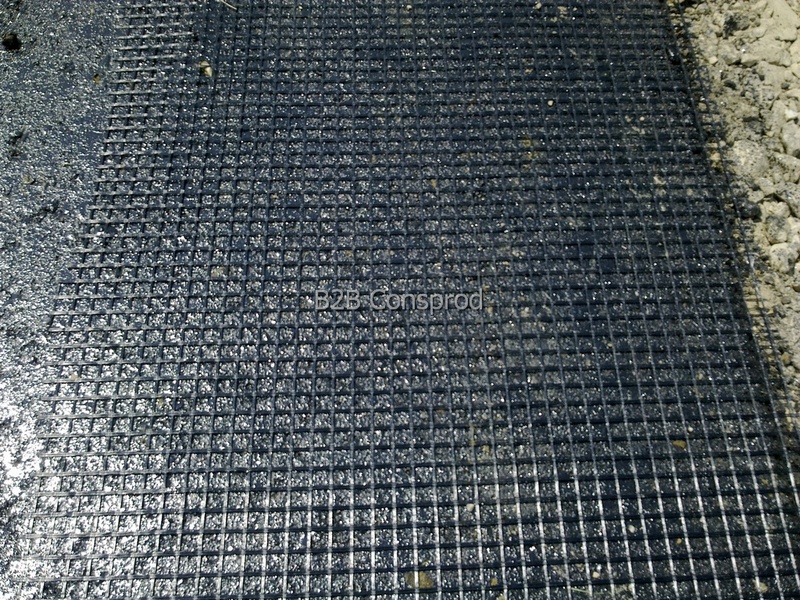 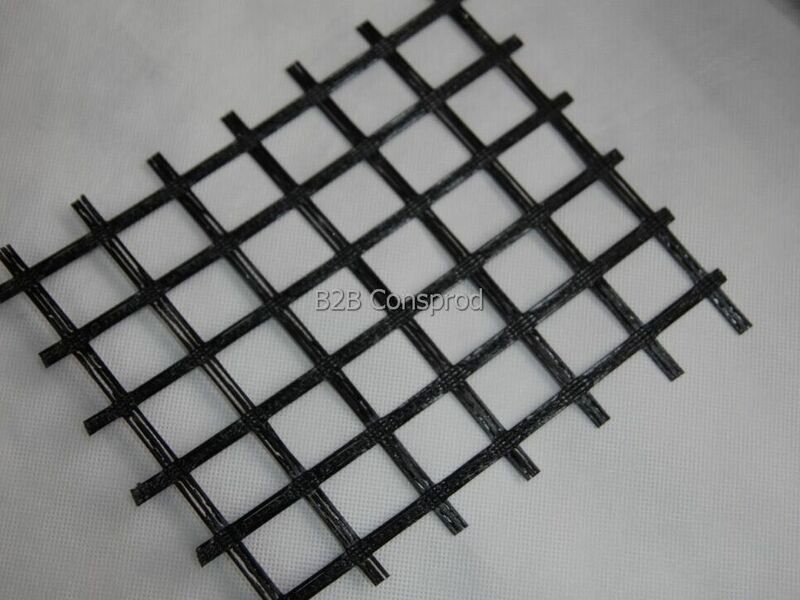 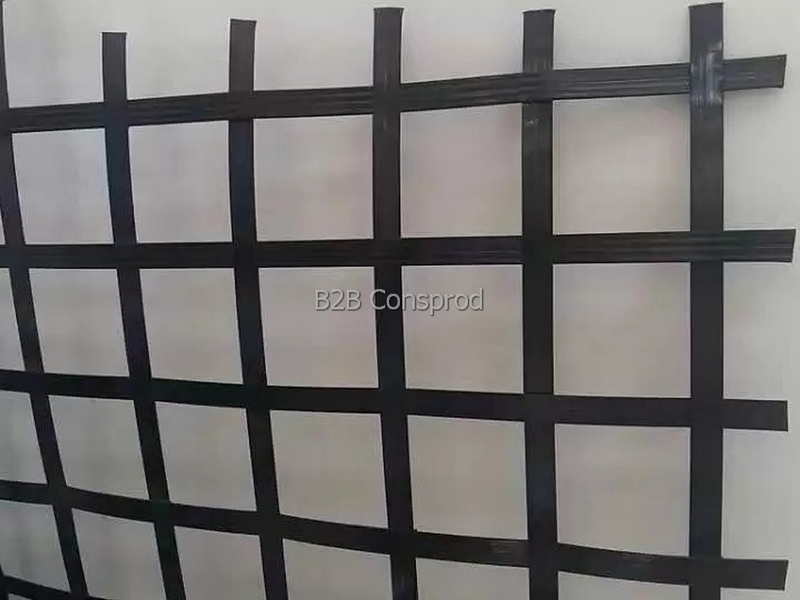 The geogrid is made of fiberglass filaments with high tensile strength, covered with bitumen. 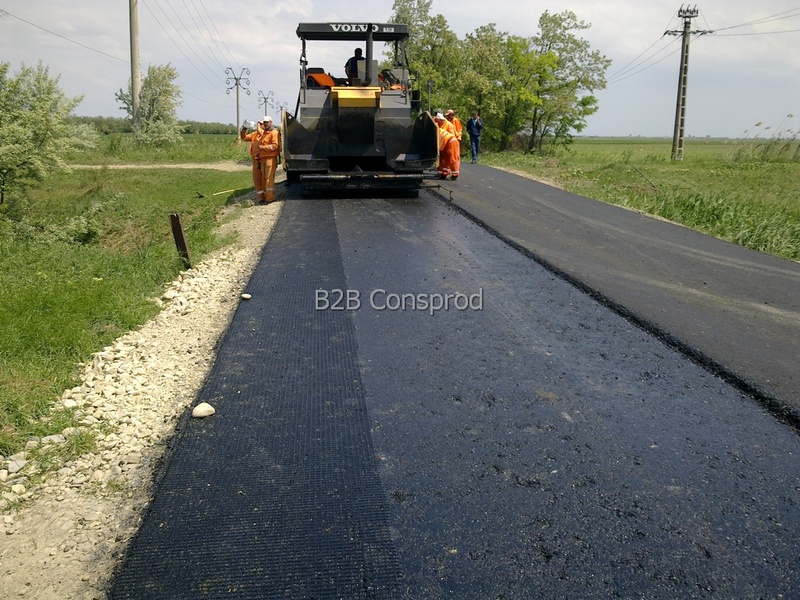 • Reinforcing the roads, streets, motorways and airport lanes, parking and unloading ramps. 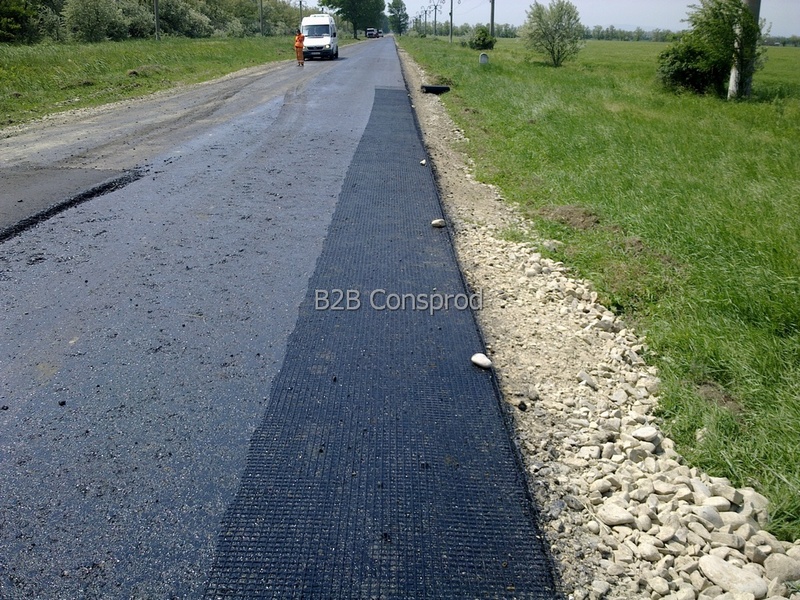 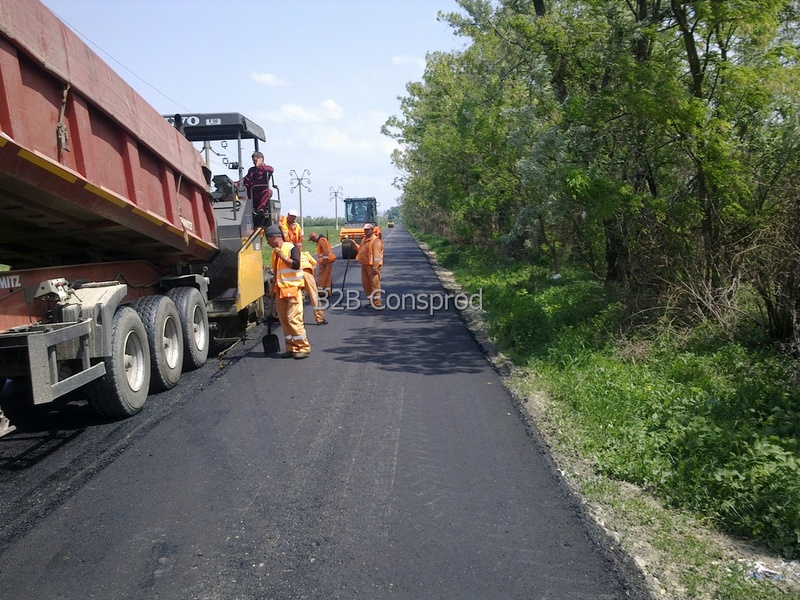 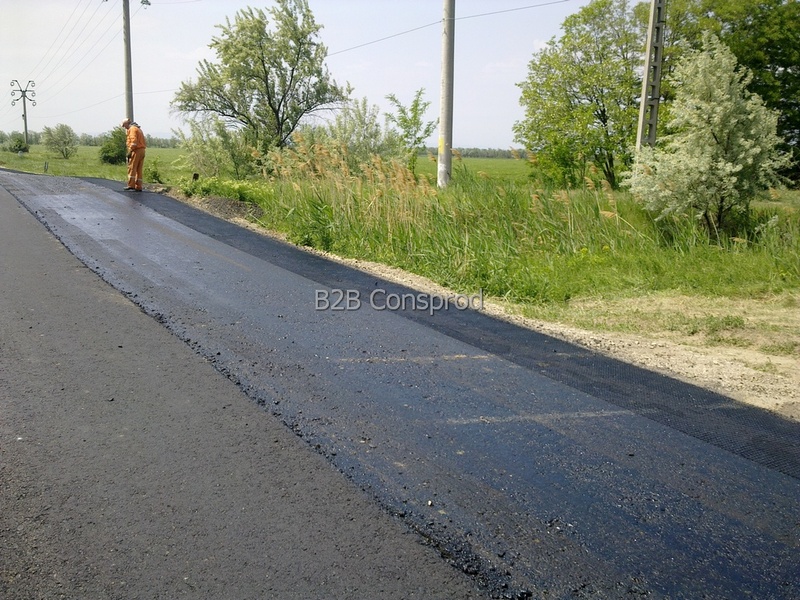 Fiberglass geogrids serve for reinforcement (R) of asphalt on roads with traffic between 0.3 m.o. 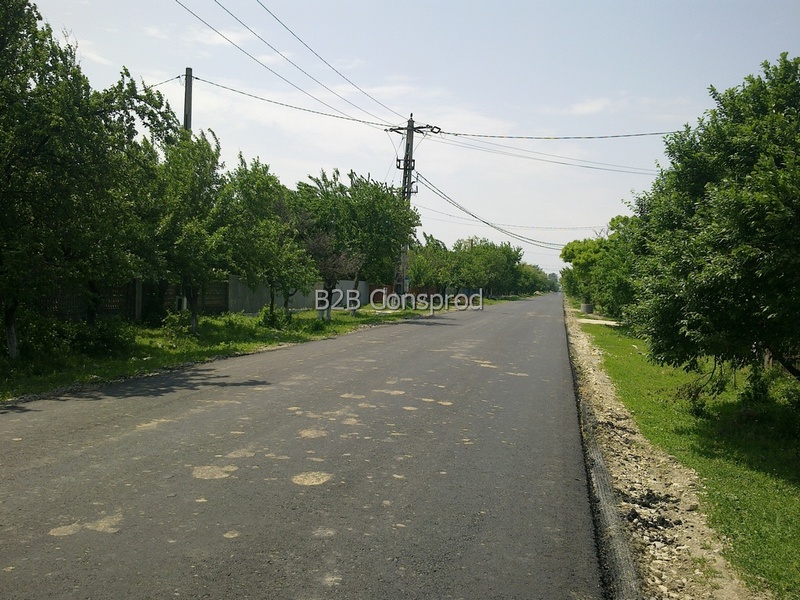 and 1 m.o., per lane, for a 10-year perspective. 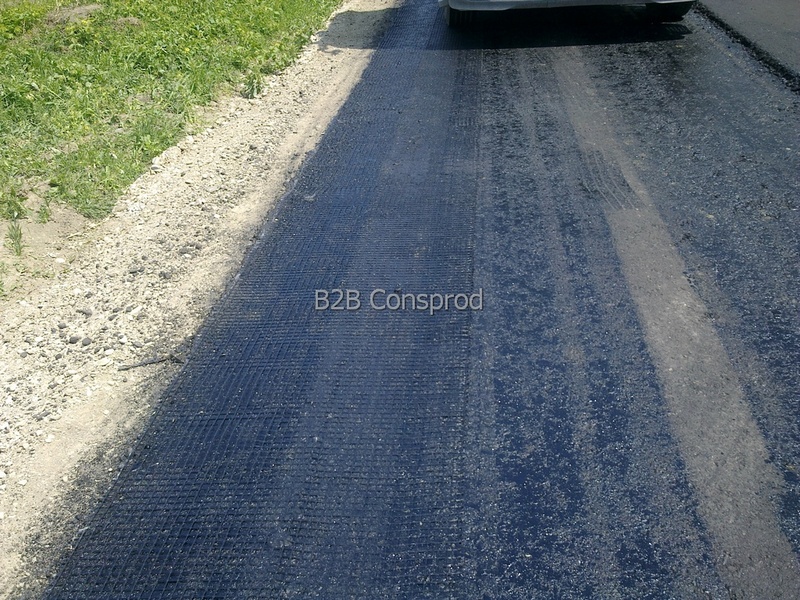 They are used to handle traffic loads and contribute to uniformly spacing them on horizontal surfaces.